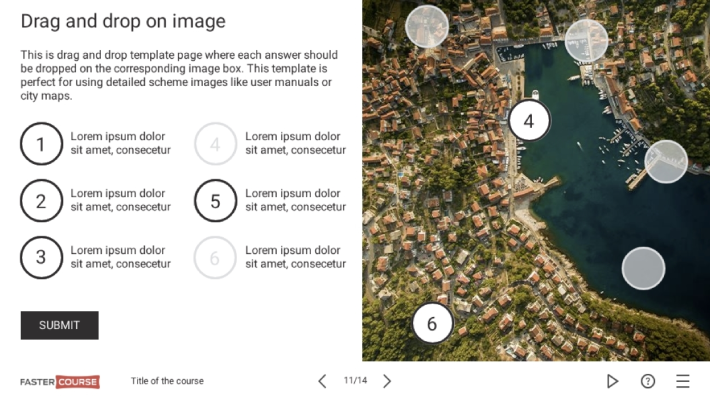 Elearning templates for quick and easy course creation. 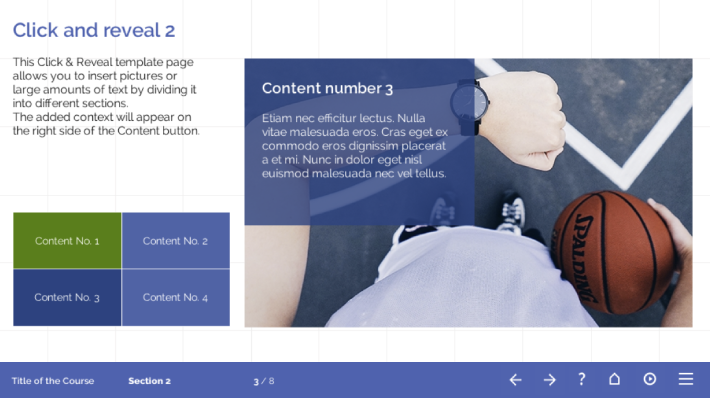 Elearning templates let you build project faster, as you don’t have to think about design and functionality. Templates are predesigned and preprogrammed so you can just copy and paste in your texts, images and videos and publish your course. Focus on your content as we have done the heavy lifting! 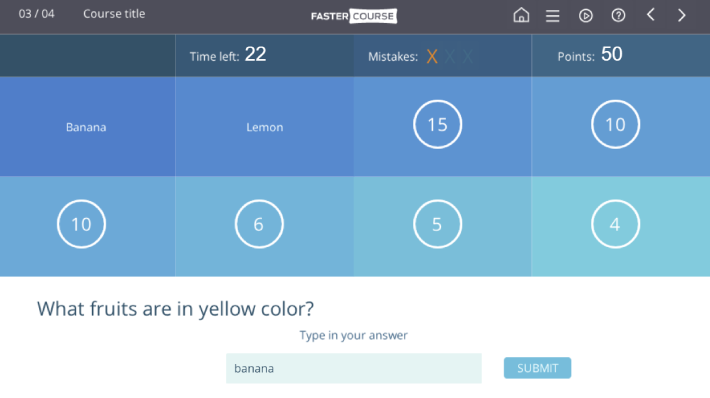 Have been utilizing FasterCourse elearning templates for the past couple of years now and they are amazing! Not only are the templates fantastic and look the part, they are simple to use, easy to adapt with our content. Games, tests, course starters – you can find it all here. Variety of course starters that grab attention. To make the learners feel the heat. To get your CEO addicted. To make fun of your sales people. Wow! How did you squeeze in so much text in one page? 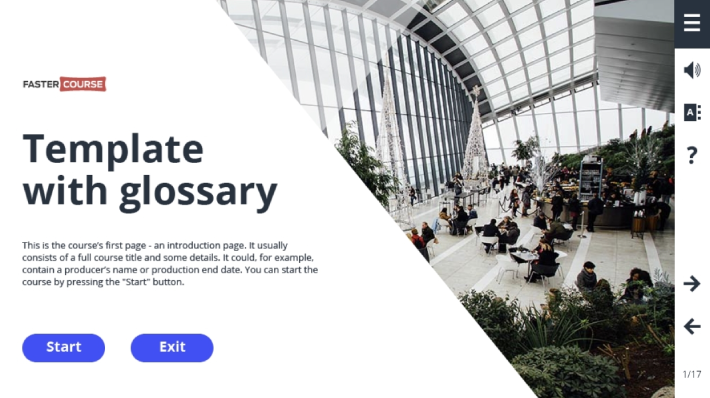 Beautifully designed and programmed Adobe Captivate, Articulate Storyline and Trivantis Lectora elearning templates and illustrated characters to kickstart your e-learning. Join thousands of FasterCourse users to easily create amazing e-learning courses, that your learners will love.